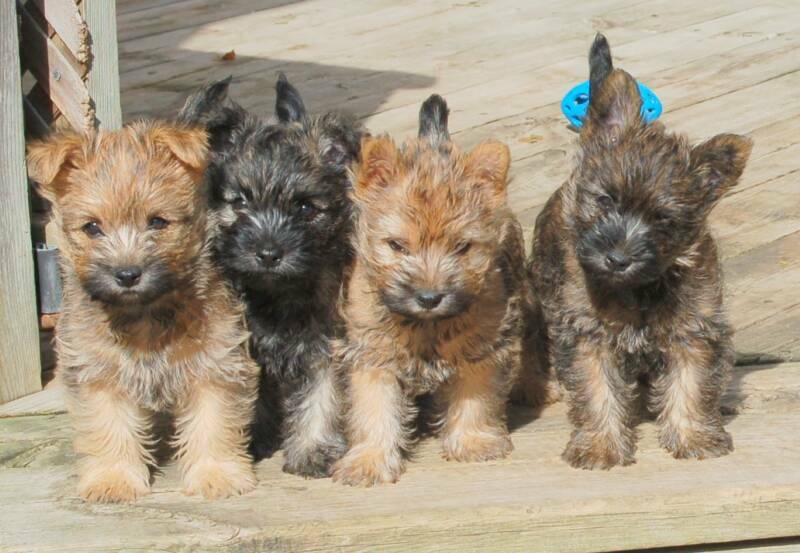 Your new puppy is invited to our Tuesday Puppy Nights in Oshawa! Every Tuesday at 7 pm, please visit us for Puppy Fun! First Tuesday of every month is our free House Training Seminar, and the last three Tuesday’s bring your puppy along for our Free Play Time! A great opportunity to safely socialize your puppy supervised by certified and experienced puppy trainer. WHO CAN COME: Playtime sessions are open to all puppies who have received one vaccine and are healthy. Family members and well behaved children are welcome. Puppies should be between 9 to 12 weeks of age. Tuesday, May 7 — House Training Seminar. People only please. PUPPY TRAINING CLASSES: Four week training program. New classes are beginning Monday’s, Ajax, April 8 and Tuesday’s, April 9 , Oshawa. All classes are 8 – 9:30 pm. Register soon — good schools are always full! See PAWS-ITIVE PUPPIES for more details.